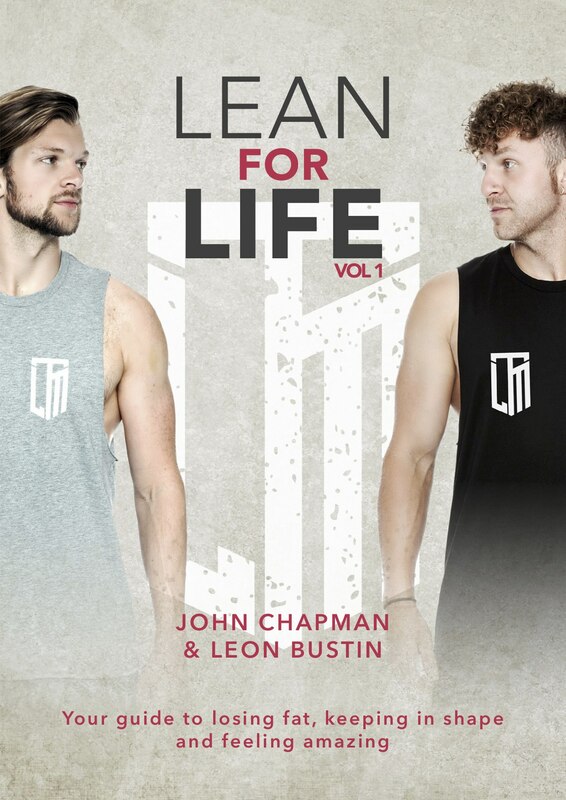 The Lean For Life guide is the next step for you. Over the next 12+ weeks it’s going to teach & guide you through your training & nutrition, all while giving you the knowledge & tools to seriously change your physique & health. We're sorry, but this guide is not the magic pill. You will have to work hard to improve your fitness, health & your physique. 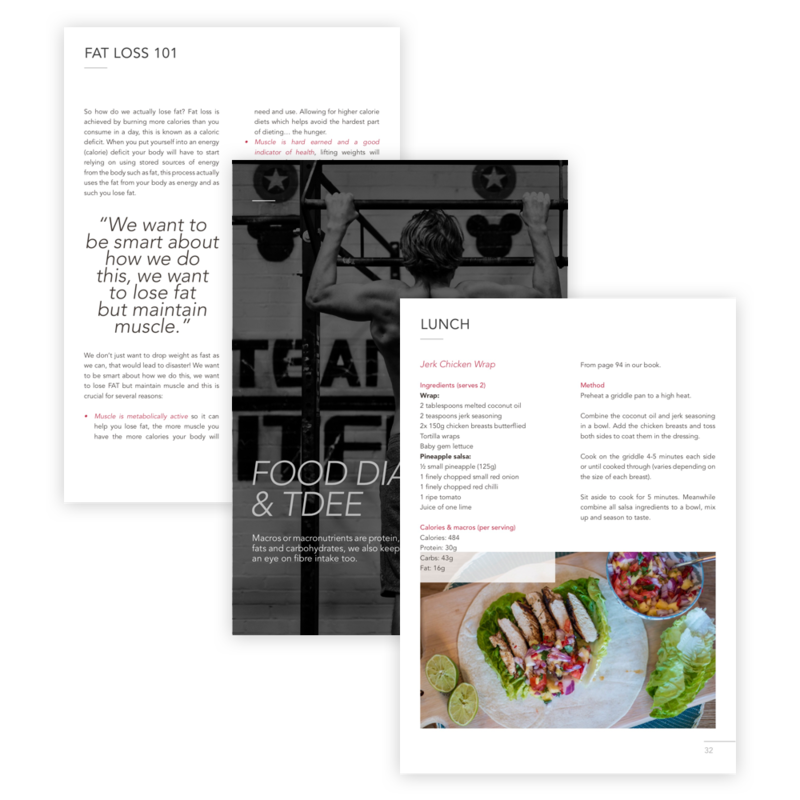 That being said, we've packed The Lean For Life Guide full of education to help you understand nutrition, the mechanics of fat loss, as well as both home and gym training plans to push you. We have also given you some tasty, healthy recipes & we even talk about which supplements are worth having in your diet. We give you all this to arm you so together we can smash your own personal goals! The Lean for Life plan is progressive meaning it gets tougher & smarter as you do too. Our goal here is to make sure we progressively overload the muscles of the body creating positive adaptations & change to your body. 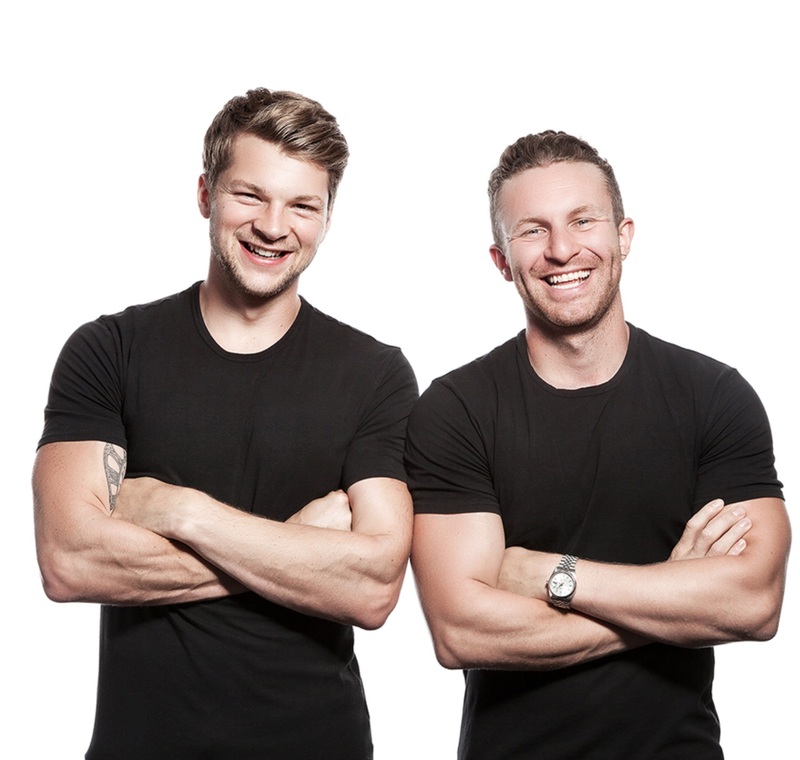 We’ve even added in a few challenges and bench marks set by us, TheLeanMachines, for you to beat. Our goal is the long game - we don't want people to simply buy our plan and then away you go with no more contact. So you will also receive access to our private Lean For Life group where we will be on hand to motivate, support and educate further. With over 425 thousand subscribers and 34 million views these two best friends are showing that getting healthy, fit & in great shape can be fun!